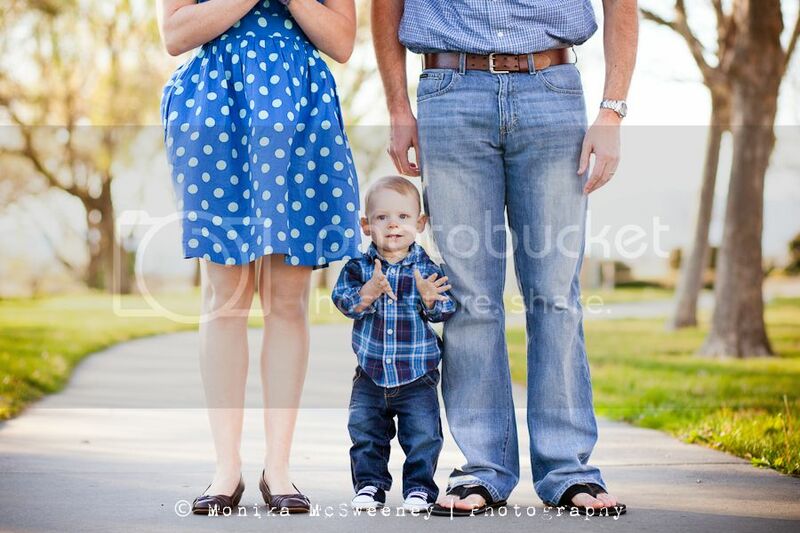 This darling family came to see me back in February. 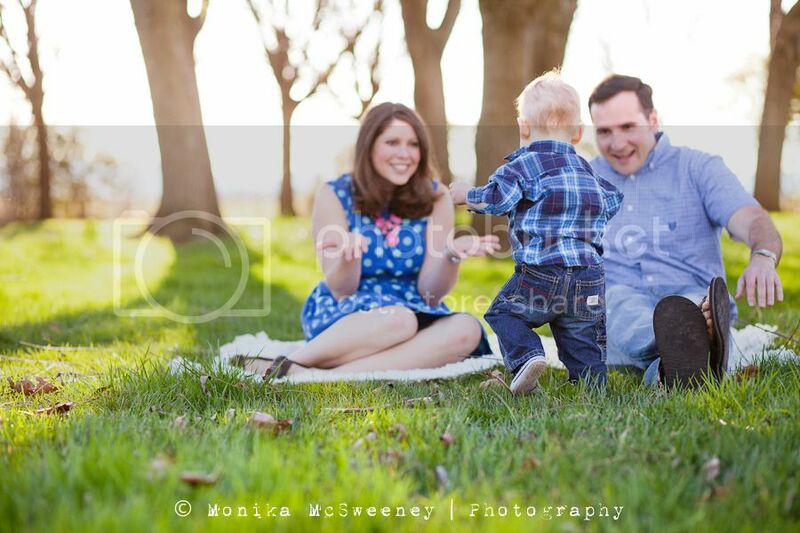 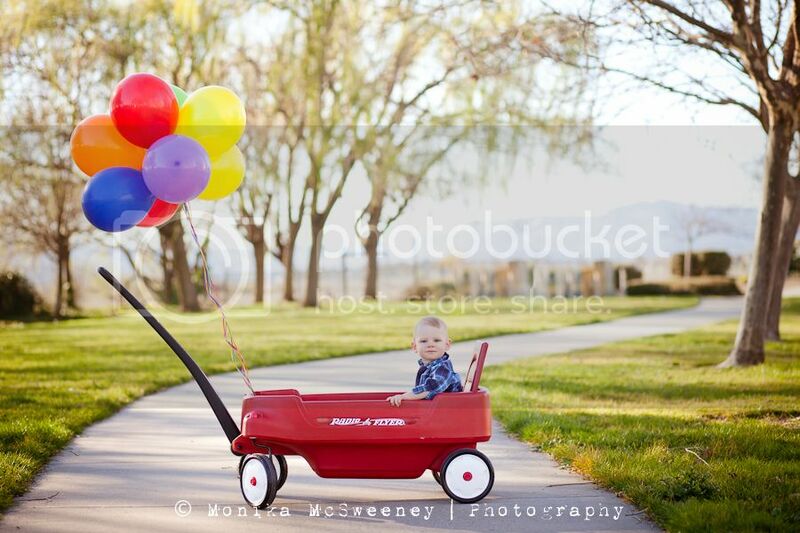 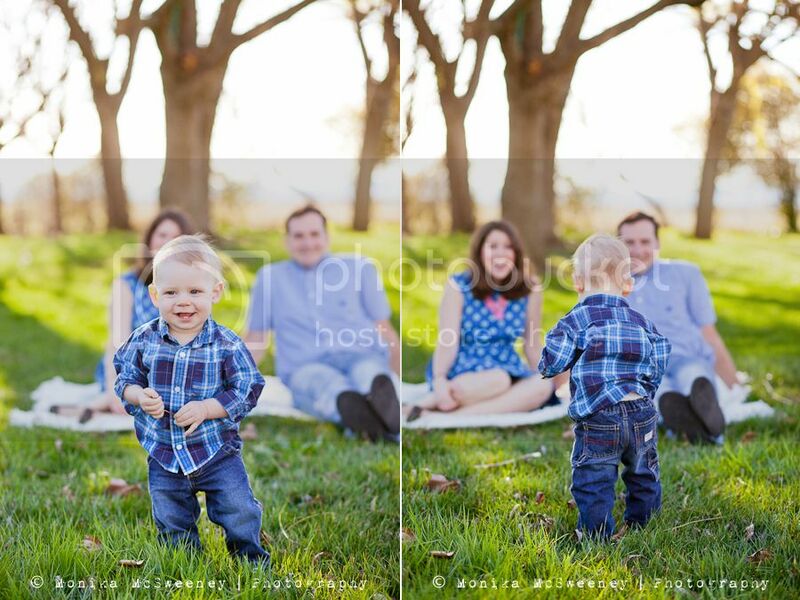 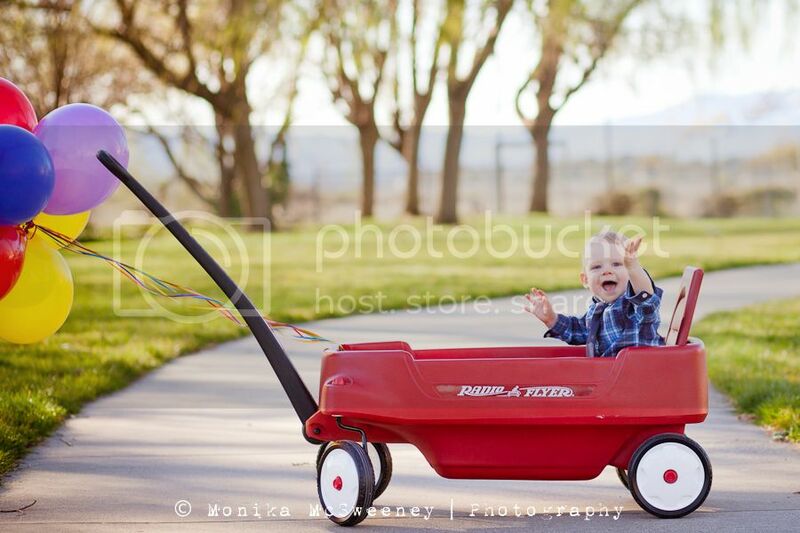 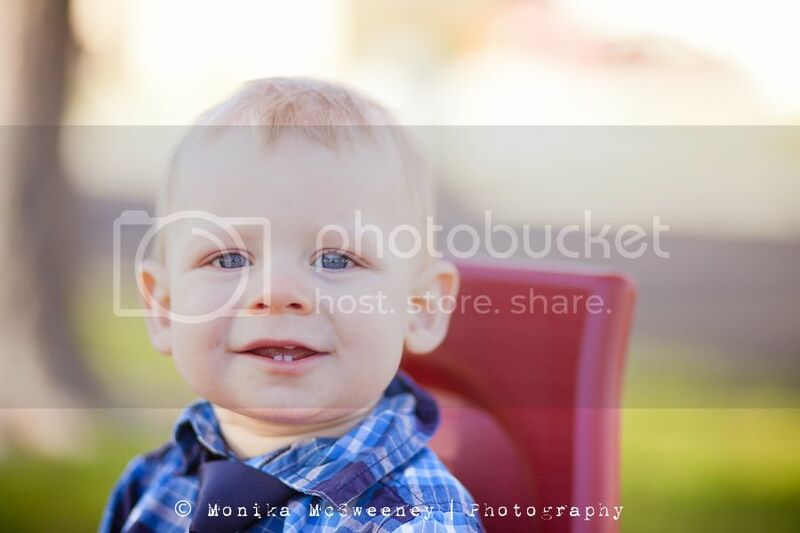 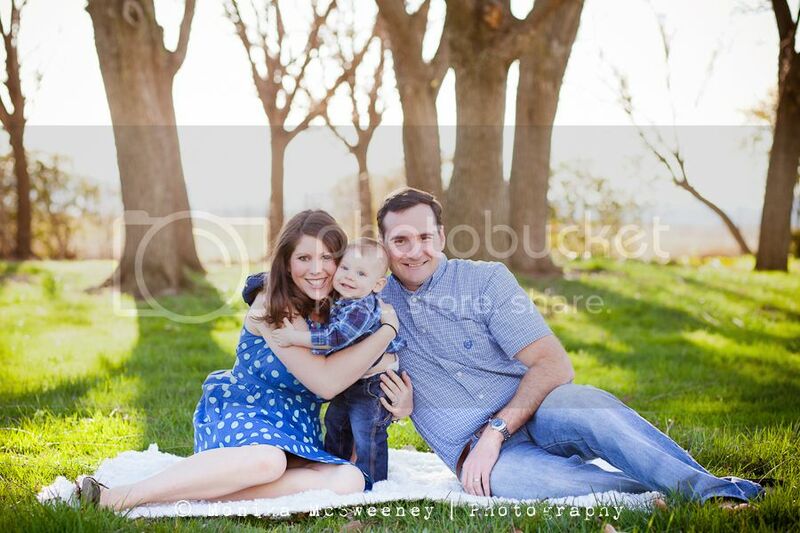 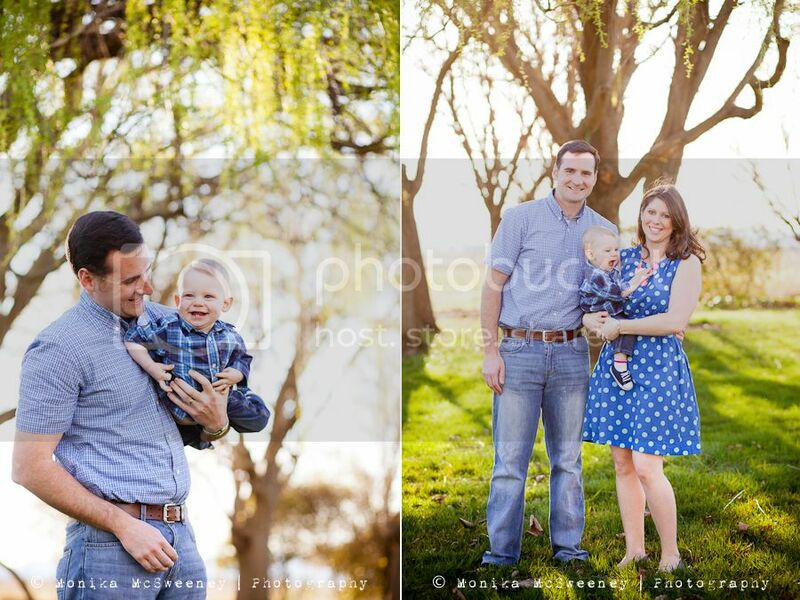 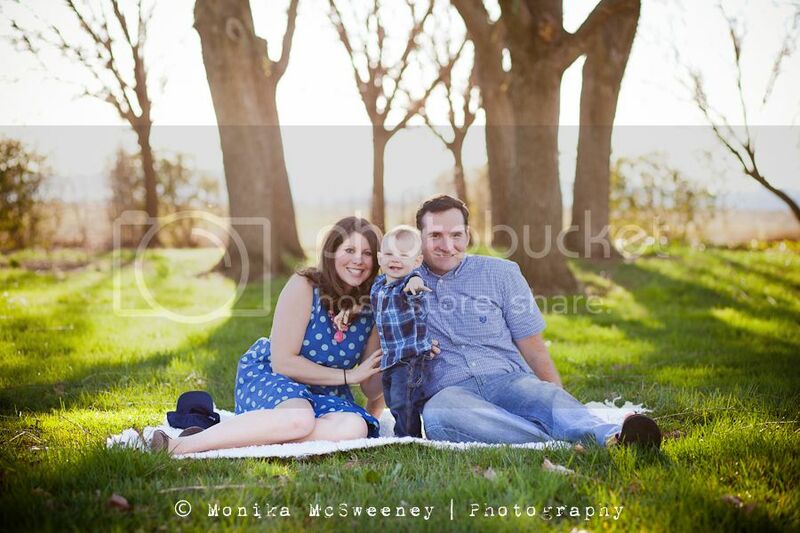 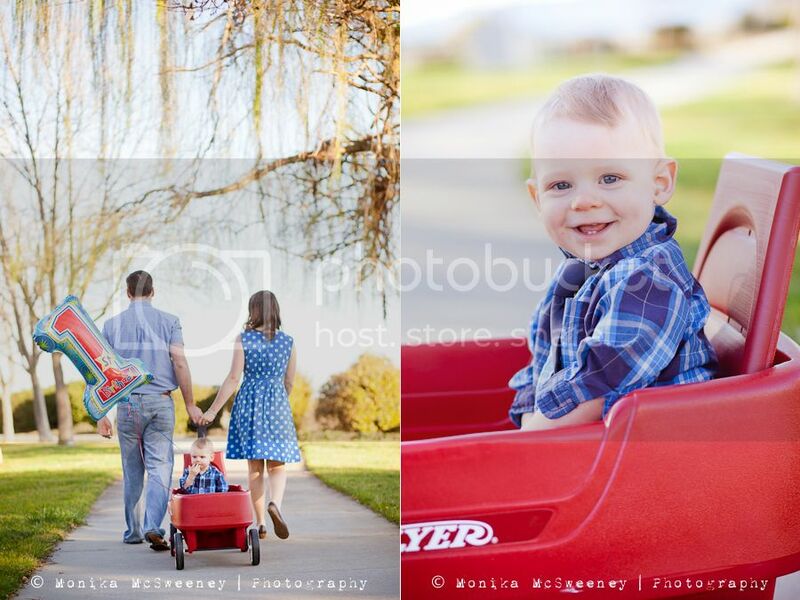 I had such a wonderful time capturing family memories! 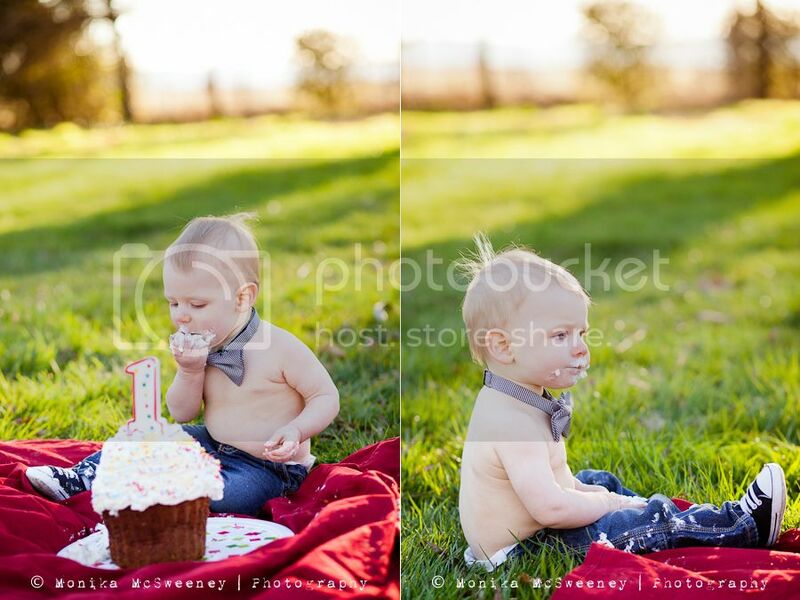 Lukas also got a cake smash! 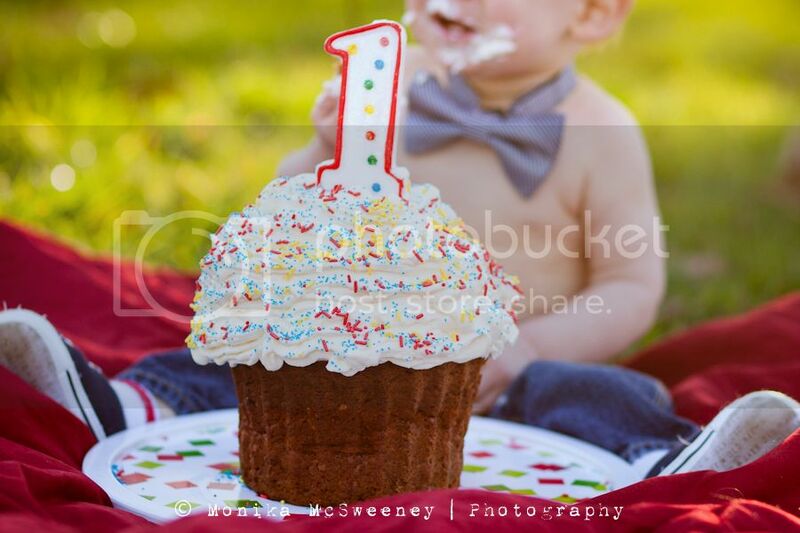 His mom made the giant cupcake, isn't it amazing?